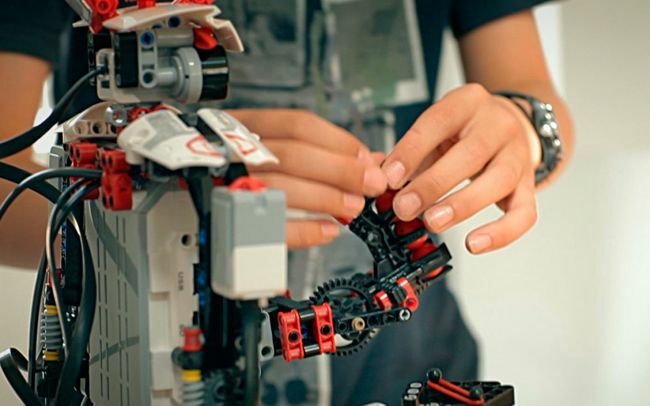 Robotics is a dynamic and fast-growing field that offers numerous opportunities for students. If you’re interested in researching and designing robots and looking for a great opportunity to begin or enhance your career in this field, then a robotics internship will be ideal for you. In the field of robotics, internships are necessary to become a professional and gain practical skills that will help strengthen your CV and make you more employable. 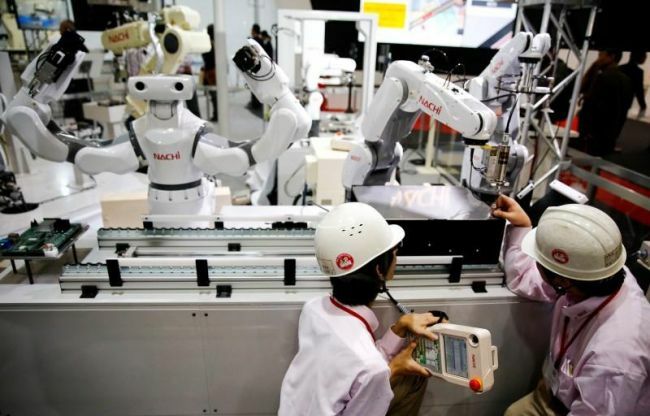 To help you in finding the right opportunity, we have made a list of the best ‘Robotics Internships 2019. Search for internships quickly and easily through our list and find an internship that’s right for you!! Nokia is currently inviting students to join the vacant position of Bell Labs Summer Intern for Robotics. To be considered for this role, candidates should be enrolled as a full-time student, pursuing a Master’s/Ph.D. degree. In this role, you will be working hands-on on aerial and ground robot systems that operate autonomously or are teleoperated in a novel manner using wearable devices. Schlumberger is glad to inform about its Robotics, Intelligent Automation Internship program. To be a part of this internship, applicants must be enrolled in an MS or Ph.D. program with major in robotics, artificial intelligence, computer science, or related discipline. This internship will offer opportunities to interact with academic collaborators in top Boston universities, internal engineering and operation units. Apple is proud to offer its Robotics/Software Engineering Internship program. To qualify for this opportunity, candidates should be enrolled in an MS or Ph.D. program in robotics, computer science, or relevant engineering degree. If you’re interested in an exciting career with Apple, then apply for this internship right now! Danfoss is now looking for the bright, passionate and hardworking interns for the vacant position of Robotics Intern. To successfully fill this position, applicants must have major in mechanical, electrical, or computer engineering, computer science. During this internship, you will work on client projects, develop technical skills and experience a vibrant culture. Lockheed Martin is now offering its amazing Engineering Internship in Robotics/Automation. To participate in this internship, candidates should be currently enrolled in an accredited bachelors or master’s degree program majoring in Software Engineering or related discipline. This intern will have the opportunity to work with world-class experts, build skills and gain invaluable experience. Stryker has an excellent internship program named as 2019 Summer Robotics Engineering Internship. The ideal candidates must be currently working on completion of a bachelor’s degree in a related field or equivalent and have a plan be enrolled in a degree-seeking program after the summer. Through this wonderful opportunity, you will gain experience in a fast-paced and growing industry. 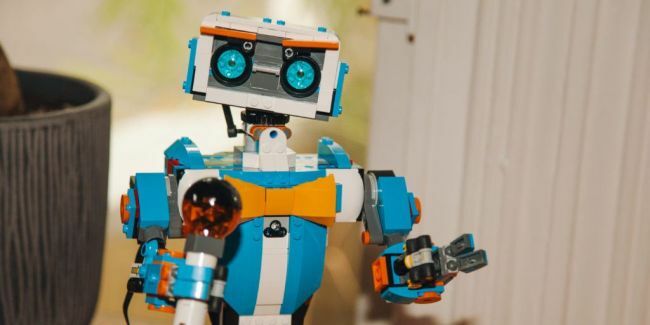 Amazon is very happy to announce its Robotics Internship 2019 program. This internship is open for those students who are currently working towards a 2+ year’s university degree in engineering, mechatronics, mechanical/electrical or electronics engineering, robotics, computer engineering, machine learning, computer science or a related field. Hitachi is now inviting applications for the vacant position of R&D Automotive Intern, Vehicle Robotics & Optimal Control. This exciting role is perfect for those candidates who have MS degree or higher in robotics, electrical engineering, mechanical engineering, computer science, or control systems. As an intern, you will learn new business skills and deepen your knowledge of your field of interest. Fetch Robotics is currently hiring creative and enthusiastic interns for the vacant position of Robotics Software Intern for Winter/Spring 2019. To be eligible for this role, candidates should be working on BS, MS, or Ph.D. in computer science, robotics, electrical engineering, or another robotics-related field. An internship at Fetch Robotics is a chance to get hands-on experience with real robots. Dassault Systemes welcomes students to join its DELMIA Robotics Engineering Internship program. The applicants who are enrolled in a bachelor’s, master’s degree, or in a Ph.D. program within mechanical engineering or other engineering field related to robotics are eligible for this role. This internship will provide experience working with CATIA, mechanical design, and industrial robotics.